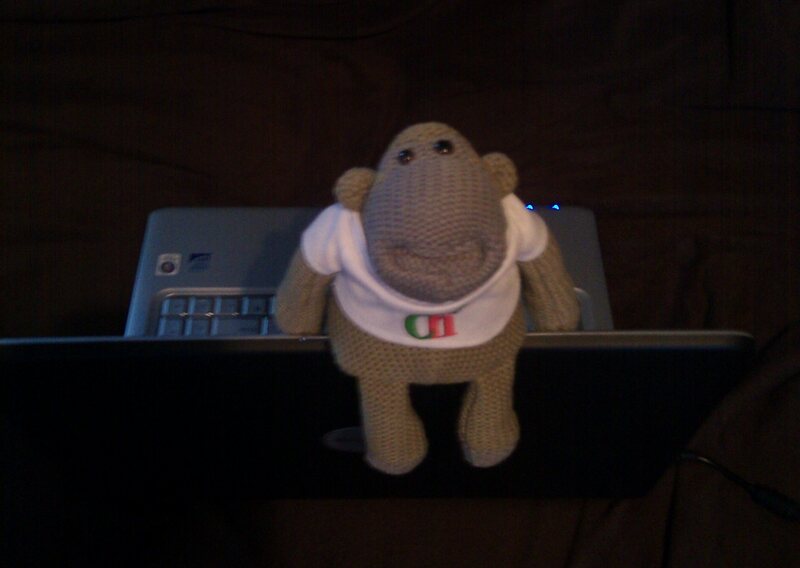 Okay, so it's a chimp with a laptop. I was fresh out of monkeys and typewriters. Or presumably any other text. I assume a single monkey given infinite time will also produce the same (there are several versions of this saying). Now, this works because infinity is huge. Huger than huge. In fact it’s the biggest number ever, and then some. That makes me wonder what infinity plus one is, but that’s another story. Fortunately, infinity’s more of an abstract concept (in my mind), rather than an actual thing, so we don’t need to worry about that. Now, back to the monkeys. Here’s why they won’t ever produce anything. We’ve all seen monkeys at the zoo. We all know what they do to amuse the tourists. Yes, that. I won’t spell it out. We all know what I’m talking about here. Well, fully half the monkeys will be too busy doing that and won’t be interested in the typewriters. The other half will be far too busy panicking that although there’s an infinite number of monkeys, no-one thought to provide an infinite number of bananas. Even their limited monkey brains have worked out that this is “not good”. So there you have it. The theorem of infinite monkeys disproved on practical grounds. Of course, infinite monkeys could be just a metaphor or something. 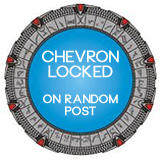 But I like to think that someone, somewhere, is setting this experiment up. Cool! I could be wrong about the monkeys.